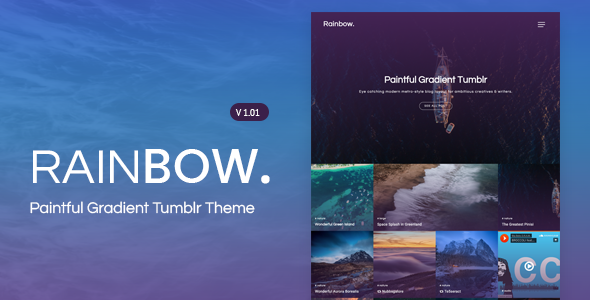 Rainbow. 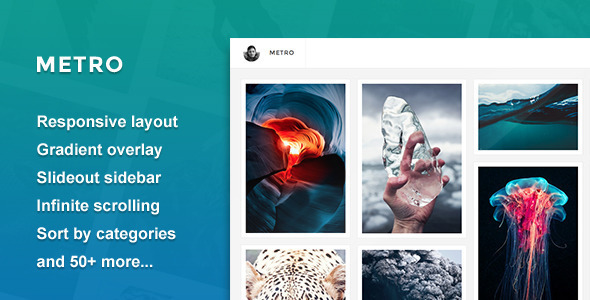 is Eye catching modern gradient metro-style blog layout for ambitious creatives & writers. 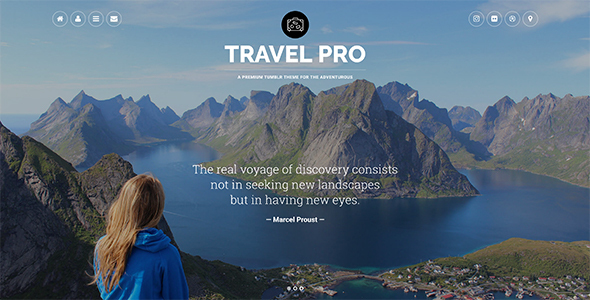 It is easy to give your blog a personal look & Photo oriented. 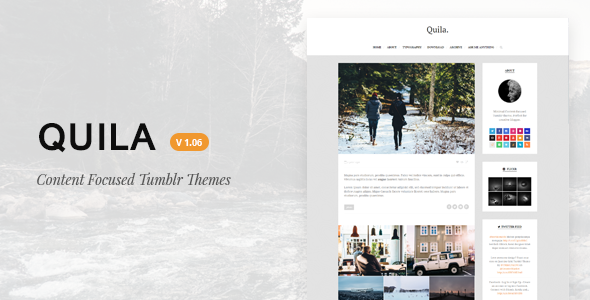 Quila is a content-focused clean Tumblr theme. 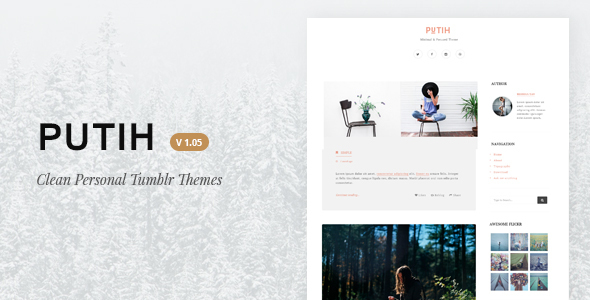 Clean and minimalist design that make your blog more elegant perfect for bloggers and other creative folks. 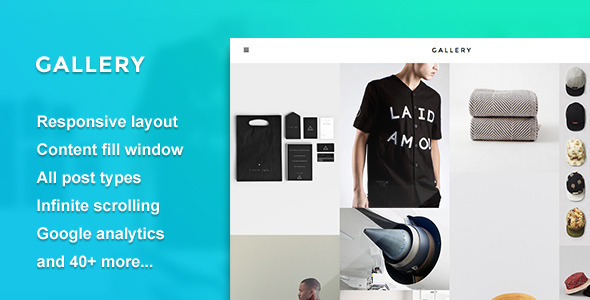 Has some interesting features that are very easy to be customized as well as support the various social media. 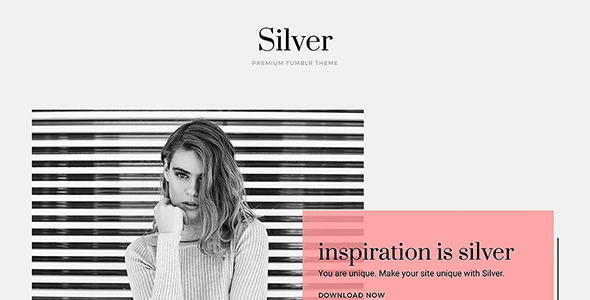 A full width grid Tumblr theme. 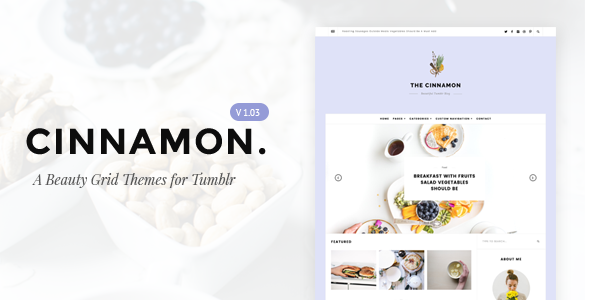 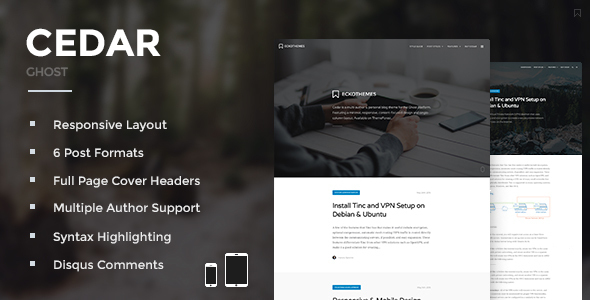 With over 40 customize options, the template enables you to give your blog a much more personal design. 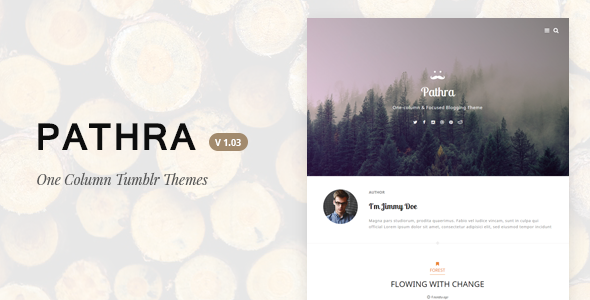 Responsive and fully customizable with a heavy focus on typography and readability. 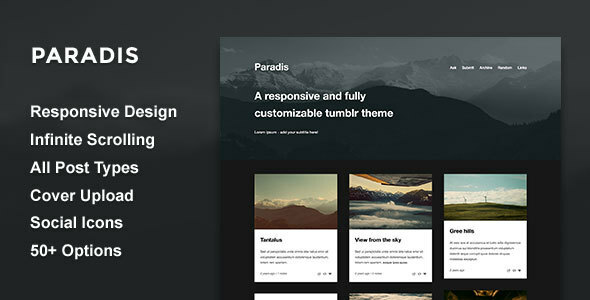 Paradis is a quality magazine theme for bloggers that focuses on both images and text.